Share your knowledge with our community and get a free use of our space! We are a community in Siem Reap formed by locals and internationals driven to make a positive social impact with our ideas and businesses. Therefore, we continuously collaborate with one another in order to improve our processes and outcomes. By organizing a workshop or talk at AngkorHUB you get free access to the coworking space by an agreed period of time, as well as online and offline exposure. How can you actually help the community? 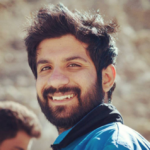 You can become a mentor in both technical and/or practical fields with a focus in either soft or hard skills. Create a workshop and talk about your area of expertise and current driver in a motivational and inspirational speech. In other words make a difference in your own way! Our staff will assist you with the planning and implementation of the workshop/talk. 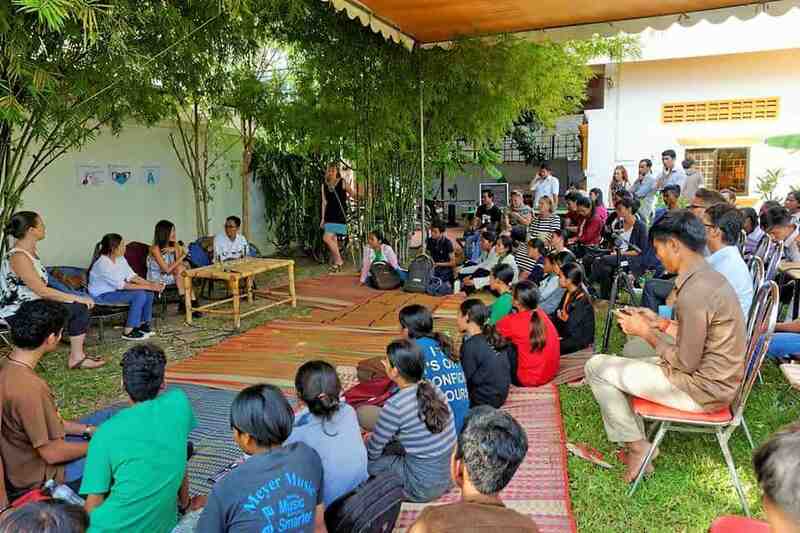 you will also beneficiate from a tremendous networking opportunity thanks to the Digital Nomads working on their projects in AngkorHUB. You will get the chance to promote your project, defend a cause, make trials, get valuable feedback and make connections. 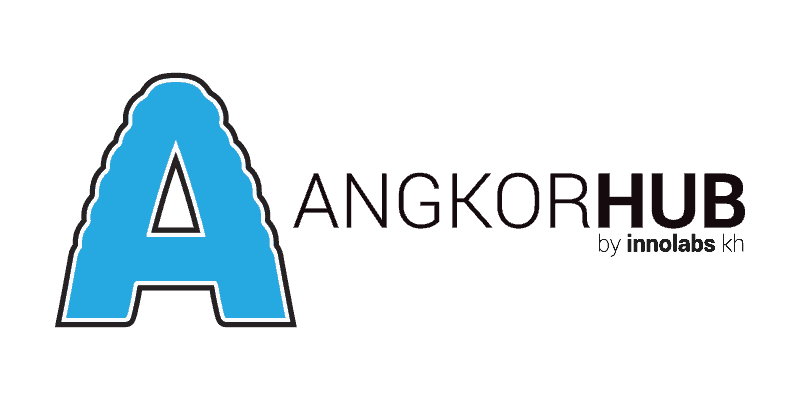 Finally, we are also in the process of creating AngkorHUB Academy. 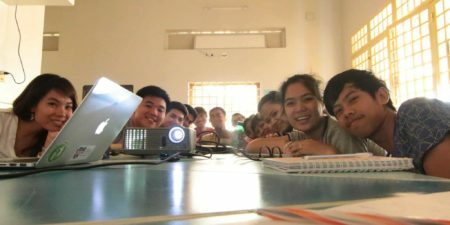 It aims at reducing the skills and wage gap in Cambodia by providing a free quality education to everyone. If you want to get involved (creating contents, give us valuable feedback…) click here! AngkorHub is a great place for knowledge sharing & bouncing off ideas. We did 3 workshops on marketing & design and had people from all sorts of backgrounds joining us. From online teachers to non-profits and entrepreneurs, they were all there. 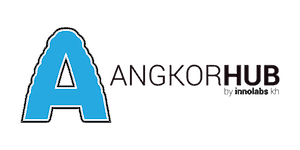 AngkorHub also does a great job of promoting these workshops in Siem Reap to get the most of the sessions. Our process is really simple and quick. You just have to fill out the small form at the end of the page. First, tell us what you would like to share with the community. Then give us sometime to answer your proposal. Finally, after a few days, we will go back to you to arrange the specifics of our collaboration. 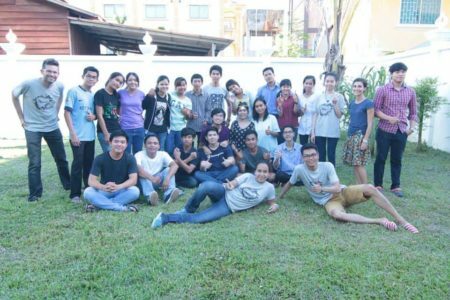 We are the first coworking space in Siem Reap and the only one with social purpose. We’ll be thrilled to do some valuable work with you!